If you’re struggling to decide where to go in Greece, which greek islands to visit or which spa hotels are for you, don’t worry – we’re here to help you decide! Known as the cradle of Western civilisation, land of white sand beaches, Mediterranean cuisine, and warm turquoise waters, we’re spoilt for choice in terms of both culture and landscape. 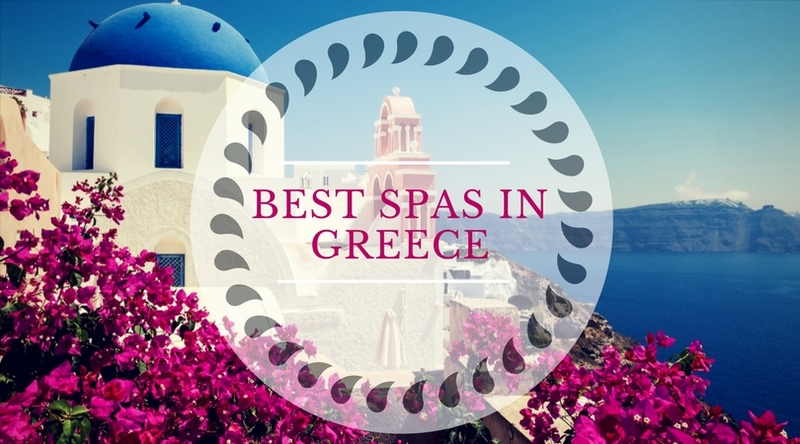 When everyone is flying off to Bali or Thailand, they’re perhaps forgetting that 3 of the best spas in Greece also rival the best destinations in the world. If you live in the UK or Ireland, then Greece is close enough for a shorter spa break too! 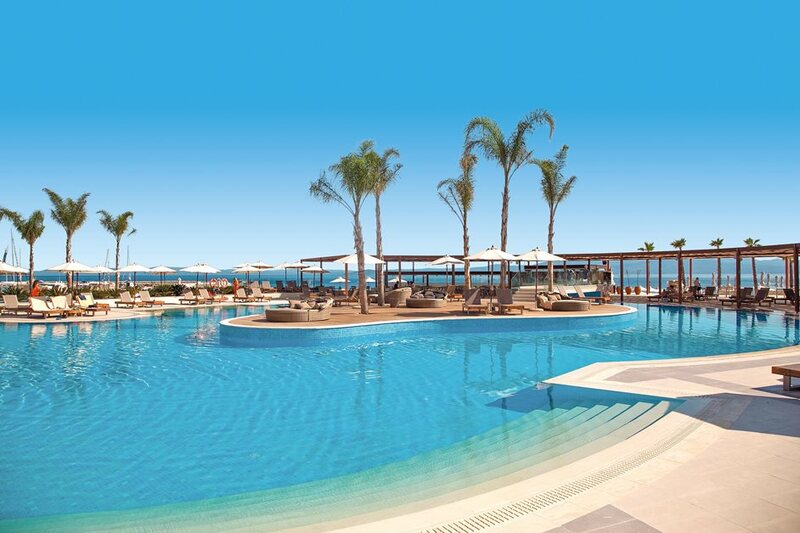 Situated on the nothern coast of the island of Crete, with direct (4 hour) flights from London to Heraklion + 20 minute taxi journey, getting to Aldemar Royal Mare Luxury Resort and Thalasso Spa couldn’t be simpler. This also means the city of Heraklion is easy to visit if you’d like to experience some culture on your trip. The Bronze Age palace of Knossos is also nearby, where, according to Greek mythology, King Minos built the labyrinth in which he retained his son, the minotaur. Spa Treatments: With 97 thalassotherapy rooms overlooking the sea, a large seawater pool with hydromassage jets, 2 aquagym therapy pools, sauna and hammam, as well as being a stone’s throw away from the beach, it’s no wonder that this Thalasso Spa has been awarded the World Leading Thalasso & Spa Resort – World Travel Award 4 times in the last 12 years. 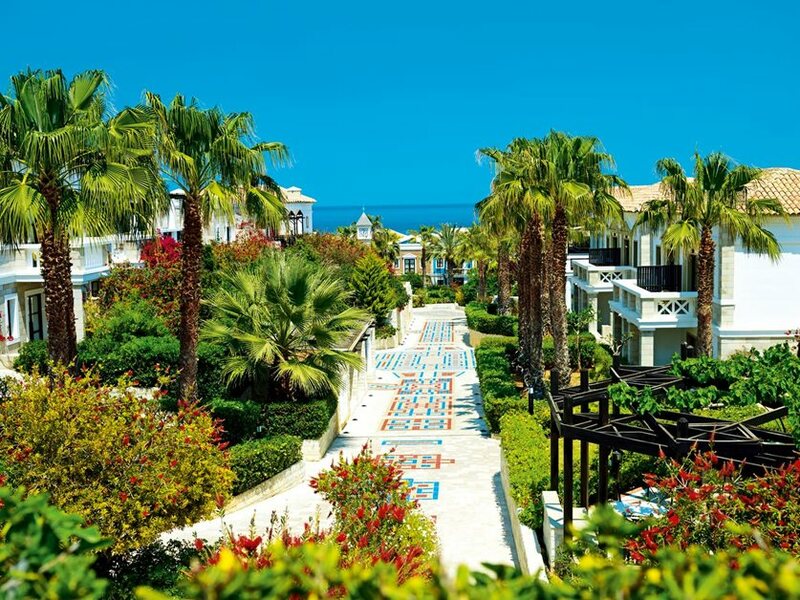 On the southernmost tip of the Kassandra peninsula with its own harbour and beach lies this 5 star luxury Grecian spa resort, Miraggio Thermal Spa Resort. To reach it, fly to Thessaloniki, the 2nd largest city in Greece, and take the bus or hire car down to the resort. 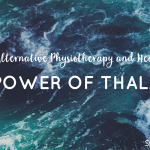 With a sea view thalasso therapy pool, three different types of sauna – steam, Finnish and herbal -, tepidarium, sensory showers and special greek facial treatments using honey, olive oil and yoghurt, you’ll return from your spa break in Greece feeling as fresh and calm as the waves of the Agean sea. Thermae Sylla Spa Wellness is not only one of the best spas in Greece, but one of the best in the world, having won World Luxury Spa Awards Winner 2017. It is also one of the “Roman Thermal Spas of Europe” due to over 4000 years of history, even featuring in ancient mythology! 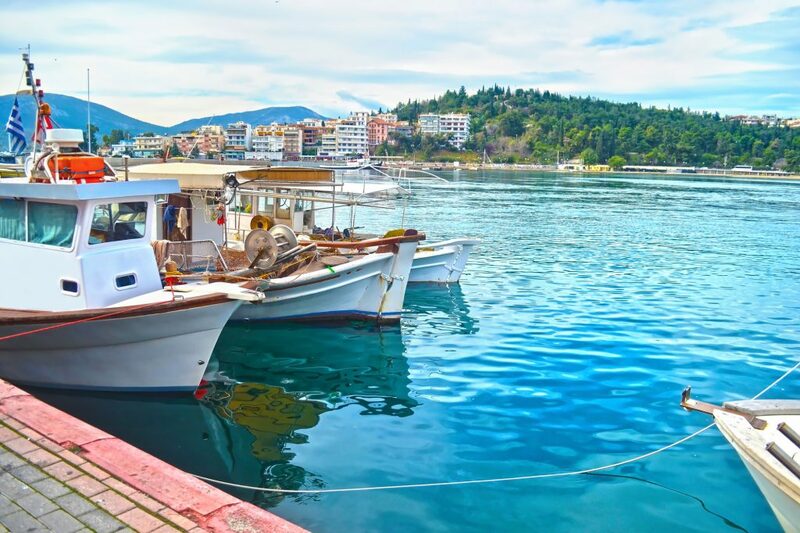 It’s situated a short walk away from the charming, restaurant-filled towns of Loutra and Edipsos, on the coast of Euboea, an island filled with landscapes of forests, mountains and stunning coastlines. The hotel’s own restaurant leaves nothing to be desired for both those seeking detox and those seeking culinary delight, as it serves healthy Mediterranean gourmet using organic, home-grown and local ingredients. 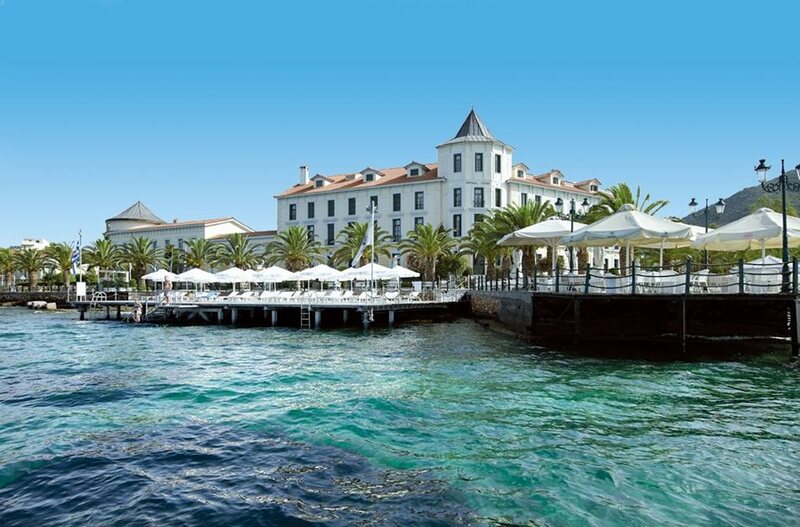 Its 3000m deep spring provides the thermal water for the Edipsos spas that the hotels guests enjoy, complemented by a Jacuzzi, steam baths and thermal grotto. 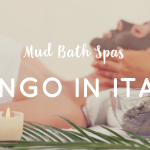 Whilst the journey is a little more complicated due to its distance from the airports, as one of the best spas in the world this is a once-in-a-lifetime experience and so it is well worth the trip! You can fly to either Athens or Skiathos and then take the bus and/or ferries to the hotel. Or another idea would be to make a trip out of the journey itself, stopping off in Athens for a couple of nights to see the ancient amphitheatre and acropolis before slowly working your way to this beautiful grecian oasis. 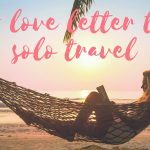 Greece is a rich, diverse and beautiful country that is perhaps best enjoyed slowly and in keeping with the Mediterranean lifestyle of relaxation and appreciation. Aurelia specializes in writing articles and vignettes about Greece and has been published in all of the major Greek American publications in the United States, including The National Herald and The Hellenic News of America.